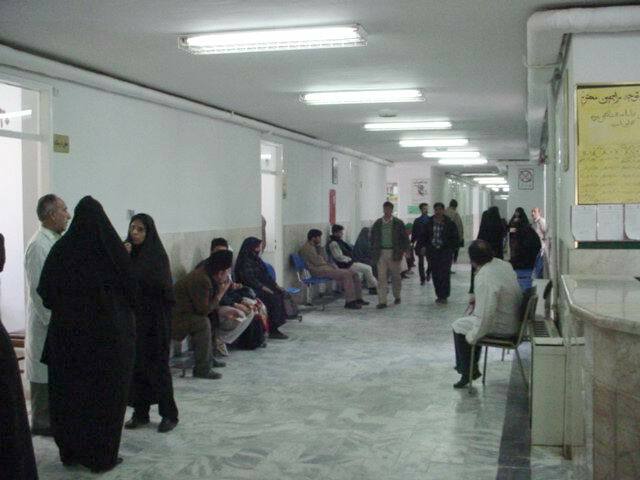 A lot of Iranian hospitals lack quality anaesthetics, and thus are only capable of treating emergency patients, the Board Chairman of Iran's Anesthesiology Society, Mohammad Mehdi Qiyamet said, Mehr reported. "The anaesthetics are needed in operating rooms, and unfortunately hospitals are forced to use old drugs for medical purposes. This is a warning to the patients," he added. Qiyamet said although the government, on numerous occasions, has been notified about the emergency situation with lack of anaesthetics, the government has not yet replied to it. "Many government hospitals are on the verge of closure," Qiyamet said. "On the eve of the Novrooz holidays there's no solution on how other patients would be treated." 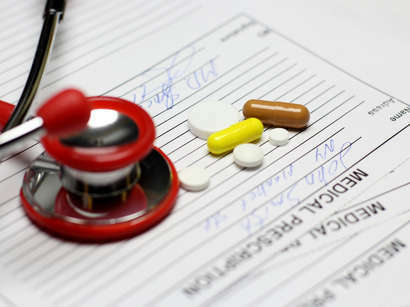 In January Qiyamet said that hospital patients require quality drugs, while not long ago other anaesthetics from China said to have been imported. "The Chinese anaesthetics are of lower quality, we don't know if they are up to the standards," Qiyamet said. "We will not use those on the patients." Qiyamet noted that some doctors started to use older, similar anaesthetics on patients, and this idea was later banned. Previously, the anaesthetics were imported into Iran from India. Iran has been experiencing big problems with imports of medicine and medical drugs into the country because of imposed sanctions.